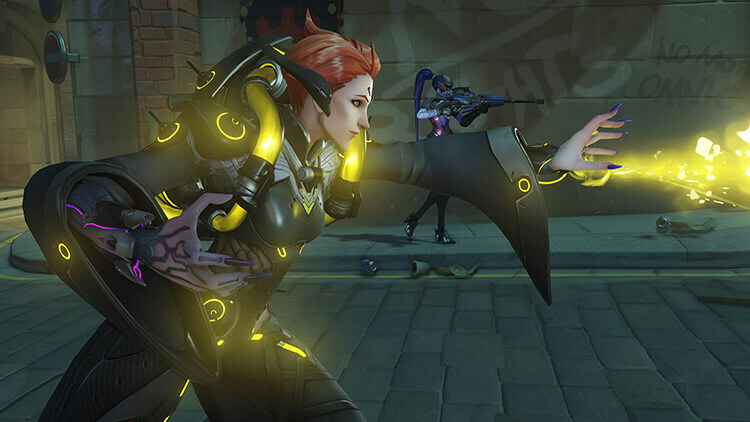 At BlizzCon 2017, Blizzard Entertainment has announced Overwatch‘s 26th hero Moira and new map Blizzard World. 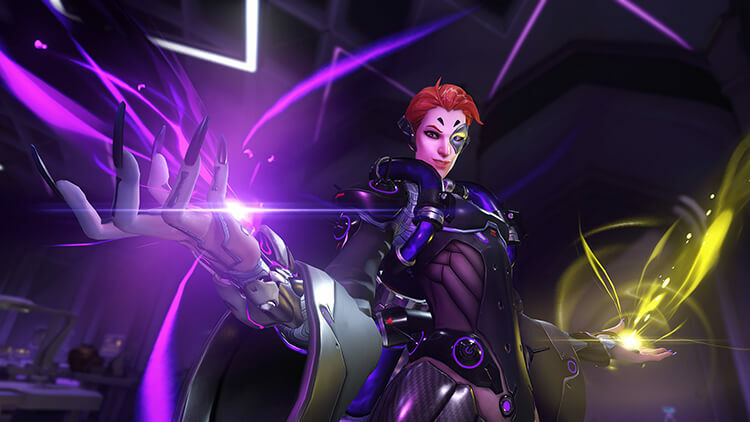 Moira is the fifth post-release hero to be added to Overwatch following Ana, Sombra, Orisa and Doomfist. Equal parts brilliant and controversial, scientist Moira O’Deorain is on the cutting edge of genetic engineering, searching for a way to rewrite the fundamental building blocks of life. Over a decade ago, O’Deorain made waves when she published a controversial paper detailing a methodology for creating custom genetic programs that could alter DNA at a cellular level. It seemed like a promising step toward overcoming diseases and disorders and maximizing human potential. Dissent among her peers soon followed. 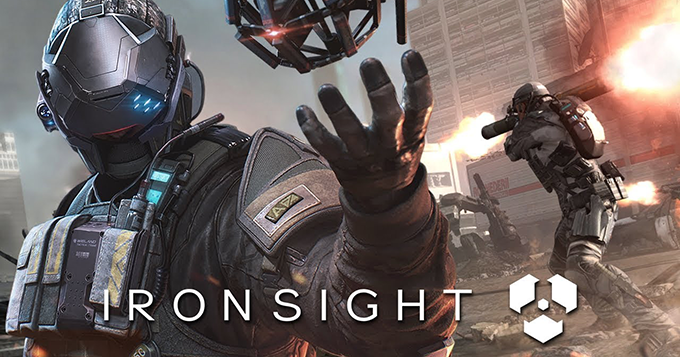 Many considered her work to be dangerous because of its perceived ethical shortfalls, and O’Deorain was even accused of having the same unchecked desire for scientific advancement that some believed had caused the Omnic Crisis. In addition, other geneticists were unable to reproduce the results of Moira’s research, which further called her discoveries into question. Instead of kickstarting her career, her paper seriously damaged her reputation. She received a lifeline in an offer from an unlikely source: Overwatch‘s covert ops division, Blackwatch. She continued her work in the shadows while developing new weapons and technologies for the organization. Her employment was a closely kept secret, until it was uncovered during inquiries following the Venice incident. Many high-ranking Overwatch officials disavowed all knowledge of her affiliation with them. After Overwatch was disbanded, O’Deorain was forced to turn to unconventional sources of funding. This time, she was invited to join the scientific collective that had founded the city of Oasis. 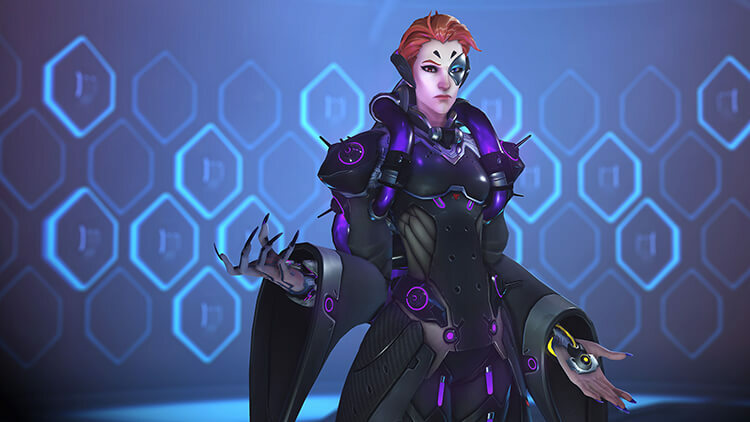 Yet some have whispered that the shadowy Talon organization had already been supporting her for years, aiding her experiments in exchange for utilizing the results for their own purposes. Though O’Deorain will go to any lengths to make scientific breakthroughs, her work is still unknown to most of the world. But now that she has been freed from all constraints, it is only a matter of time before everything changes. Along with a new hero, Kaplan also confirmed Overwatch is getting a new map, Blizzard World. 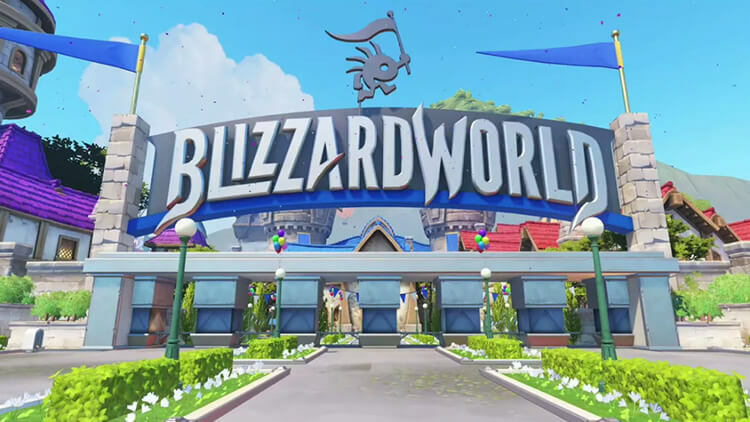 Like DisneyWorld, Blizzard World is a theme park that incorporates all of Blizzard’s properties, like Heroes of the Storm and StarCraft. 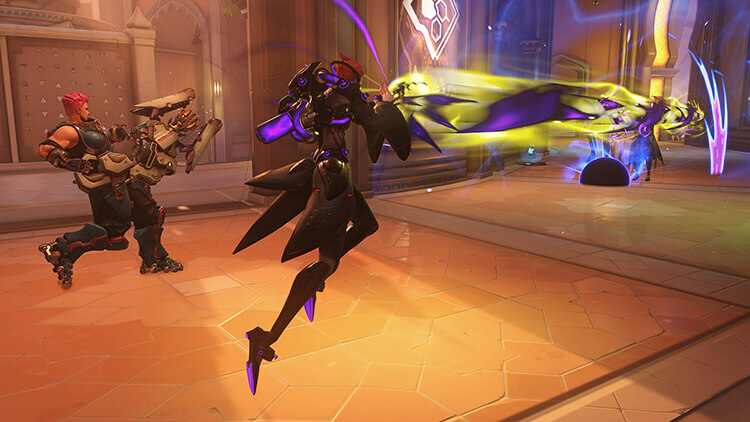 Players will both attack and protect the payload in the map, according to Kaplan. 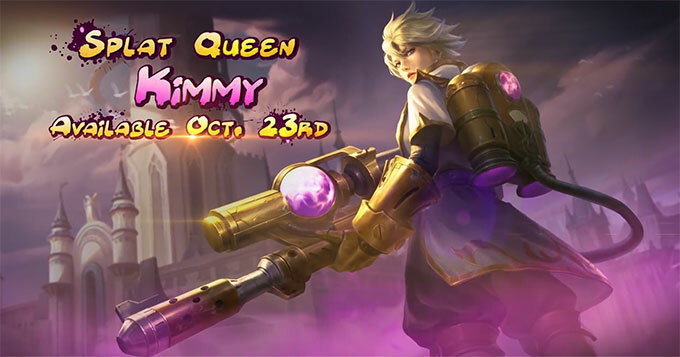 Fans of Blizzard games as a whole will be happy to note the map is packed with various fanservice-y attractions, including an arcade based on Heroes of the Storm, an area based on Azeroth from World of Warcraft and areas borrowed from Hearthstone. 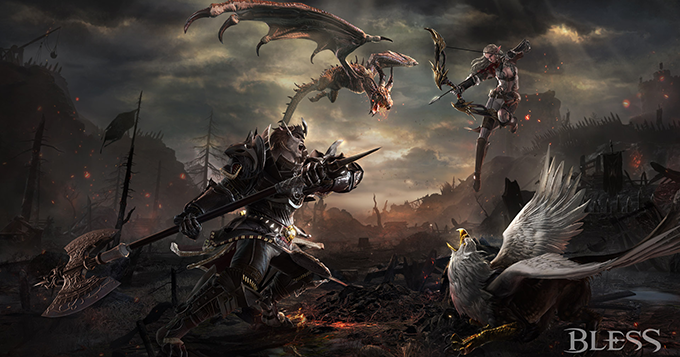 The map will go live for all players in 2018. Source: Overwatch official site, Polygon.